I love fair isle prints. I need a pair of those pants! One of my favorite collections this season. Fur coats, crochet knits, and maxi skirts galore! Leather and fringe, my two best friends! Beautiful collection and totally my style! Some very unique pieces and that Matrix coat! Let's call it casual glamour, gorgeous fur coats worn with an otherwise laid-back outfit. And check out this new way to wear your fox fur tail: on your hat, à la Davy Crockett. Adding a gradient dress to my shopping list! One of the many designers who chose floor-length coats for fall. I adore these new shearling and fur aviator jackets! Another one of my absolute favorite collections. 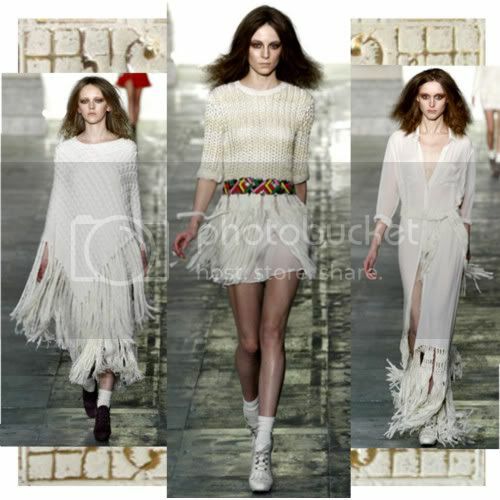 Isabel Marant is so very talented! 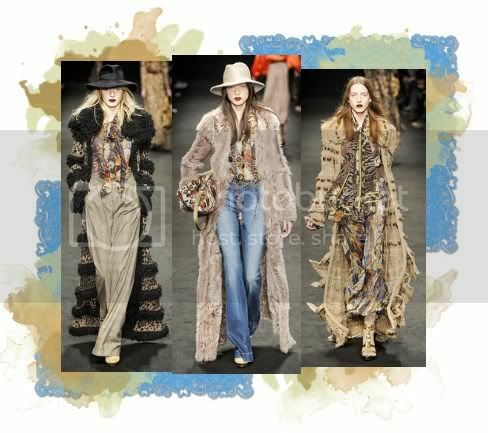 So what were your favorite F/W 2011 collections? love the barbara bui and jo no fui collection much!! i love your picks! i don't think there is one i disagree with! very impressed with most fall/winter 2011 this year! 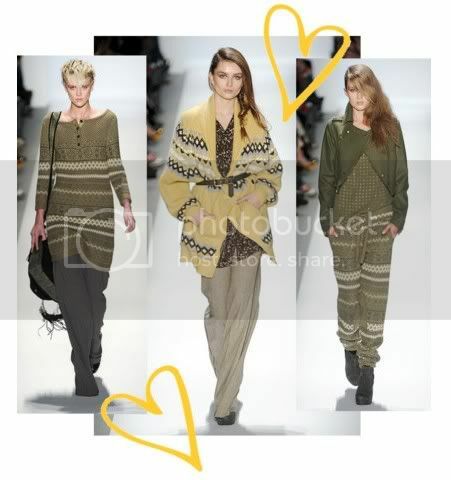 The knits at Charlotte Ronson are fantastic! I love all the inspiration. I'm really hoping to a get a few faux leather pieces for my closet this year. TT's Attic Boutique - Shop Online! LOVE the picks!! The fur is super amazing and so are the maxi skirts! !